Hi you, need to move a small tree in SW Edmonton? Are you looking for local and professional tree care for your Douglas Fir in your garden? 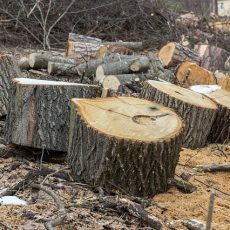 If your answer is yes, at N&T Local Tree Services we can offer you wide selection of tree treatment service, and our arborists n Edmonton are well known for their professionalism! We have fully respect to your property and we know that your trees and shrubs are part of your valuable green assets. Therefore we treat them carefully and you can be sure that for any tree service in Edmonton, we can find you the right care. 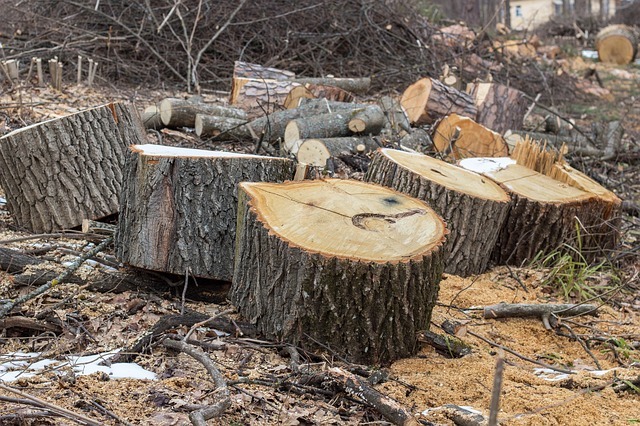 From stump removal to tree fertilization, we can trust our arborists to perform high quality service as well as great results.